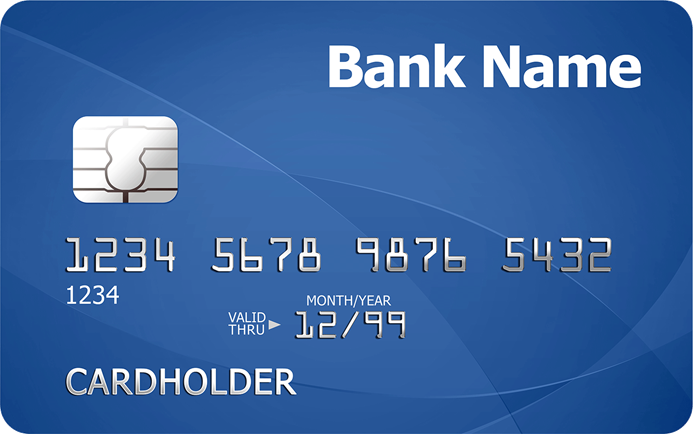 As most banks have migrated to EMV (Europay MasterCard Visa), the global standard for card transactions using chip technology, account holders have to get their EMV-compliant ATM cards from their respective banks to continue using ATMs because the magnetic cards are no longer accepted in most machines. While most people have welcomed the new changes, the migration to the new cards posed new problems to overseas Filipino workers (OFWs). Many people are happy after learning that the EMV cards are more secure and less prone to skimming as well as other problems that hounded the old cards with magnetic strips. However, because most banks are phasing out the machines that accept the old cards, a lot of OFW families are having a difficult time getting their remittances. A lot of OFWs open accounts in their own names, then send their remittances through these accounts. But with most of these ATM cards still using the old magnetic strips, their families back home could not use the cards anymore! Since many OFWs have contracts that last several years, with limited vacation breaks, a lot could not just come back home to have the ATM cards changed. Thankfully, banks allow OFWs to let their authorized representatives process and claim the EMV ATM cards on their behalf. Step 1. Let your family member visit your branch of account or check the bank’s official online page for the exact details on what you need to do to let your authorized representative get the EMV card. Step 2. Most banks post a link of the Letter of Authority (LOA) on their page. Download this and fill out completely. Step 3. Send the original or scanned copy of the completely filled out LOA plus a photocopy of your valid, government-issued ID to your authorized representative. Step 4. Your authorized representative should go to your bank and present your LOA and photocopy of your ID plus your old ATM card and the original as well as photocopy of his/her valid ID. Step 5. The bank will verify all the documents presented and might still ask for additional documents, depending on the bank. This is for your security, especially because you are not the only collecting the ATM card. Step 6. Depending on the bank, your authorized representative could already bring home the new EMV-compliant ATM card or has to come back to the bank after some days. 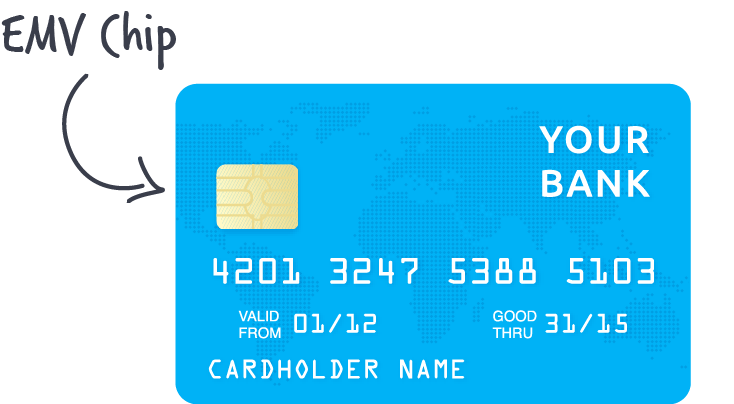 If you can’t get the new card via authorized representative or if you have other concerns about your account, call your bank or send them an email. How to Get Legal Assistance from the POEA? OFW Tambayan Copyright © 2019.